(CN) – On the verge of forcing thousands of Puerto Ricans into homelessness, the Federal Emergency Management Agency said it will follow court orders to continue post-hurricane housing through the U.S. Independence Day. 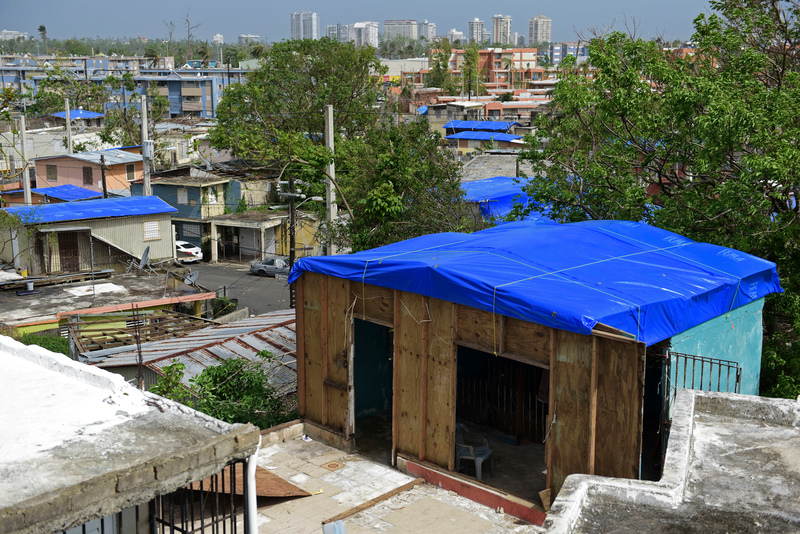 FEMA has been providing the housing funds through the Transitional Shelter Assistance program since Hurricane Maria hit the Caribbean island on Sept. 20, 2017. Though the agency has twice renewed the program, its refusal to issue another extension prompted a class led by Alian Asencio to file a federal class action on June 30 — the date the program was set to expire. Filing suit in the District of Massachusetts, Asencio and the other plaintiffs are represented by the Los Angeles law firm Manatt, Phelps and Phillips; the Hector E. Pineiro Law Offices of Worcester, Massachusetts; and LatinaJustice PRLDEF in New York. Hillman also held a telephone hearing with the attorneys on July 2, 2018, at 12:45 p.m. Reacting to the ruling Sunday, FEMA declined to comment beyond saying that it would notify hotels about the extension. The class action covers all Hurricane Maria evacuees, many of whom fled to New York, Florida and Massachusetts. Though FEMA has promoted a program that the travel by evacuees back to the island, Manatt Phelps attorney Craig J. de Recat noted it would be a one-way ticket to nowhere. “Their homes were destroyed,” de Recat said in an interview. Recalling how FEMA worked with the Department of Housing and Urban Development after Hurricanes Katrina and Sandy to create the Disaster Housing Assistance Program (DHAP), the class alleges that abruptly ending the program here is arbitrary. Through the declaratory judgment action the plaintiffs seek to retain their shelter and win additional assistance under the Stafford Act. They are also seeking access to more long-term shelter options.